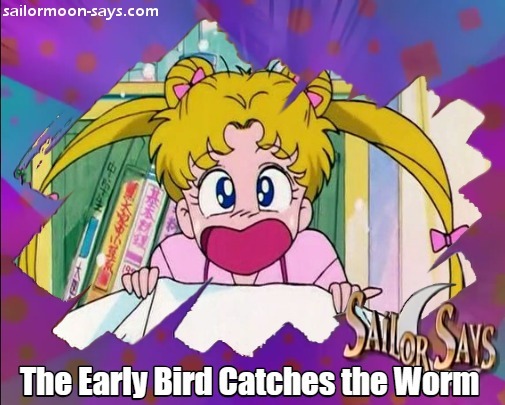 I’m sure it sounds really contrived to say this, but Sailor Moon left a large impression on me growing up. In addition to being a fun show/manga about magical school girls who triumph over the forces of evil, but it was full of all sorts of lessons that ultimately would have a direct impact on my life well into adulthood. What makes this topic all the more fascinating, at least to me, is there there is no “right” or “wrong” answer to what fans can take away from the series. Depending on one’s culture, values, and life circumstances, the lessons that any given fan walks away with will be completely different from other fans. 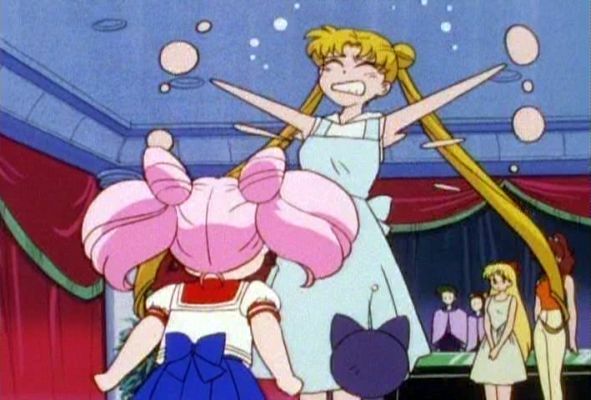 Today I’d like to take a look at some of those lessons I took away from Sailor Moon and about the impact the series had on my life. And, while I’m at it, I’d like to invite you to share your stories about the effect the series has had on yours. 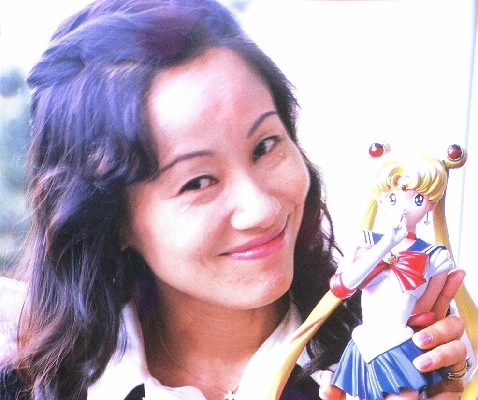 While I’m painfully aware that the world and characters of Sailor Moon are not actually real, the time and effort that Ms. Takeuchi went through in order to help you suspend your disbelief is truly impressive. From setting her story smack dab in the middle of Tokyo’s Azabu-Juban to making liberal use of real world history and mythology, there’s just enough there that you almost feel as if just maybe you could exist in the same world. And when confronted with a story so heavily based on the real world, it’s only natural that you start asking questions about how the characters’ lives would have really played out — whether it be about how much money they make, what jobs they’d grow up to do, or even how old they would be today. Today we’re going to take a closer look at the characters’ ages, what years they were (… or should have been) born in, and how old they would be today. 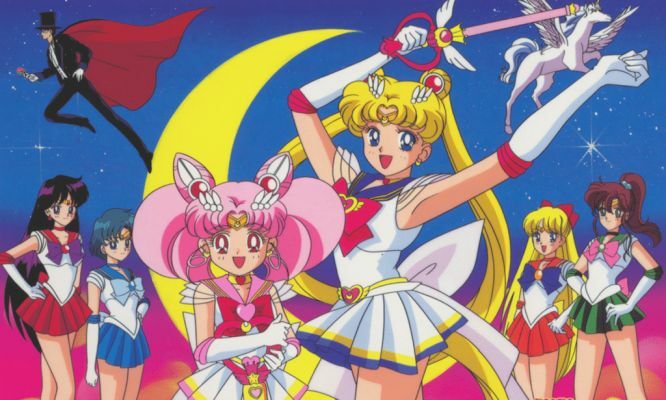 Like all things in Sailor Moon, nothing is quite as easy as it seems, so you might want to keep a calculator handy! I totally understand that talking about salaries, people’s standards or living, and how much money someone throws around isn’t something we typically do in polite conversation. 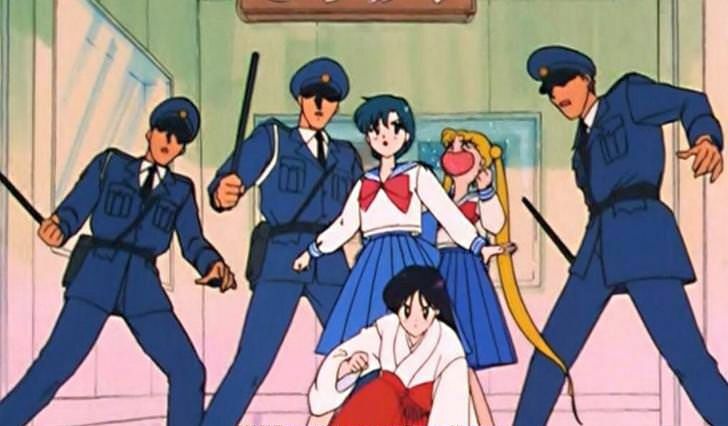 But when Sailor Moon depicts so many characters living the high life – all the while claiming to be totally normal – it’s hard to not address the topic. 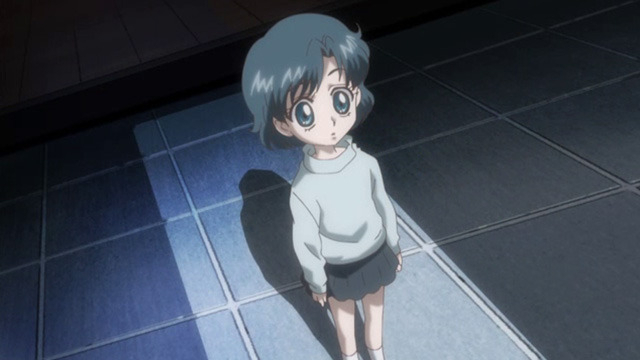 Today I’d like to take a closer look at our favorite underage genius and doctor to be, Ami Mizuno. I hope you stick around for this look into her ritzy, if lonely, home life!